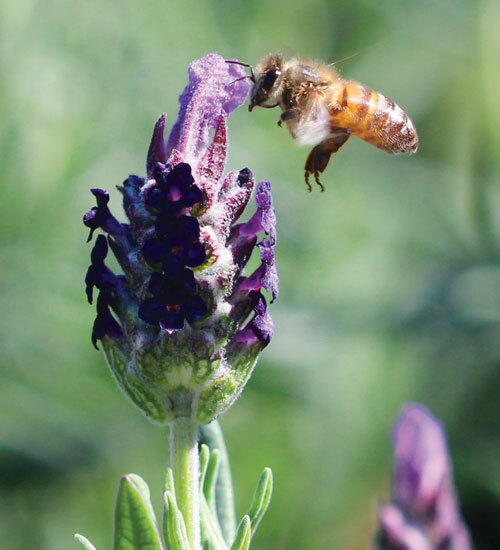 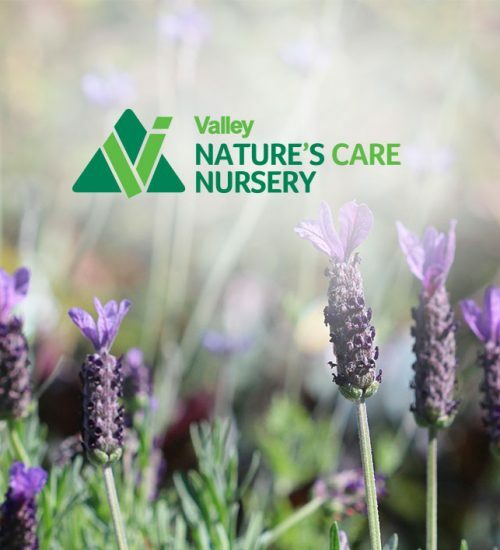 Nature’s Care Nursery has been helping people create beautiful, thriving gardens since 1988. 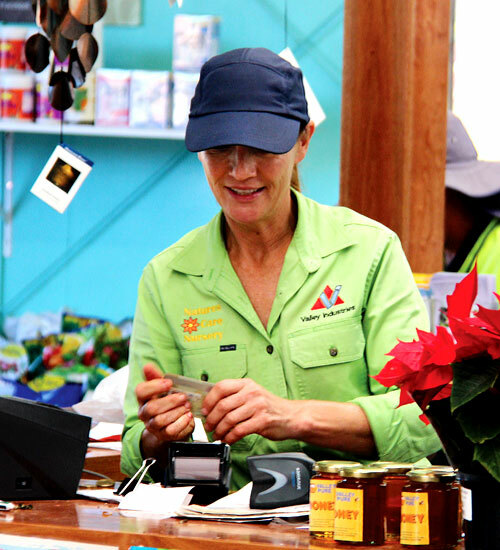 There are more than 20 people with disability involved in all aspects of the Nursery – from plant propagation right through to retail sales. 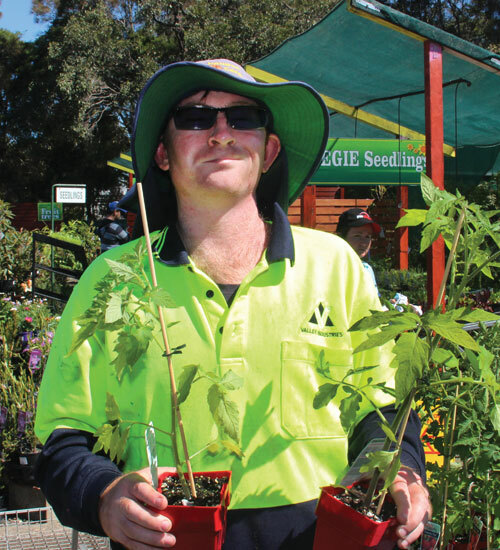 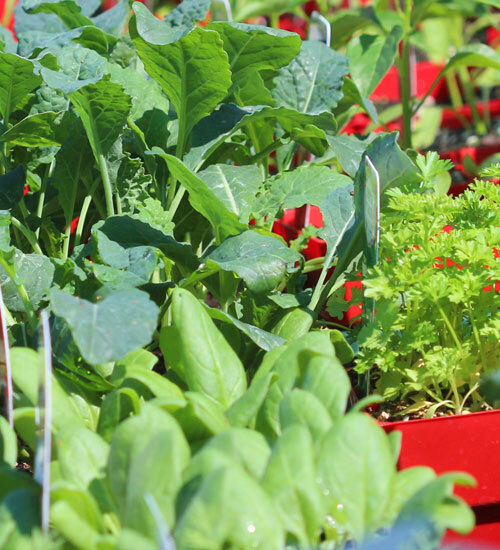 Nature’s Care Nursery has a large production nursery, producing quality plants and tube stock for local gardeners and wholesale customers across NSW. 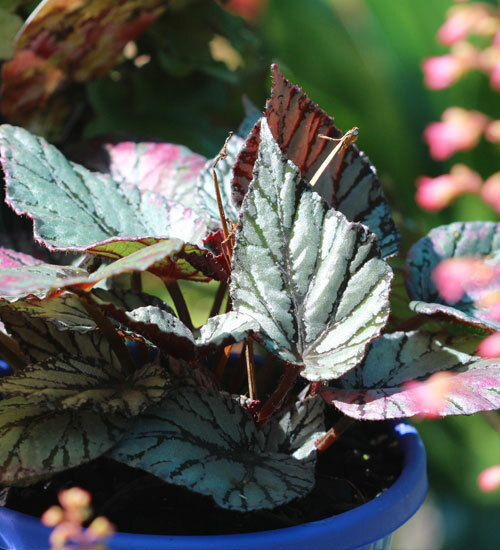 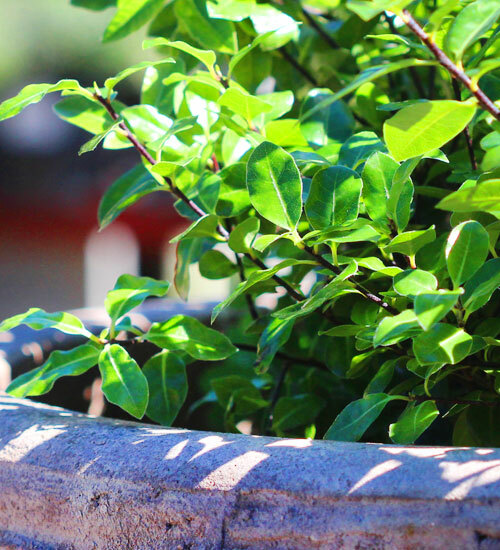 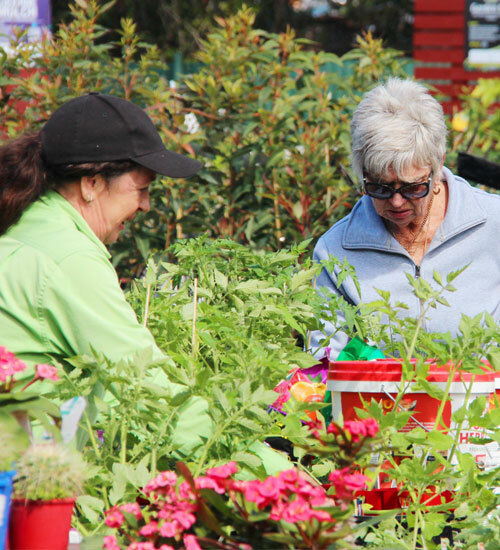 Qualified horticulturalists offer invaluable assistance with planting suggestions, landscaping and renovation ideas, and experienced retail staff have all the necessary advice and information needed to help customers create success in the garden.